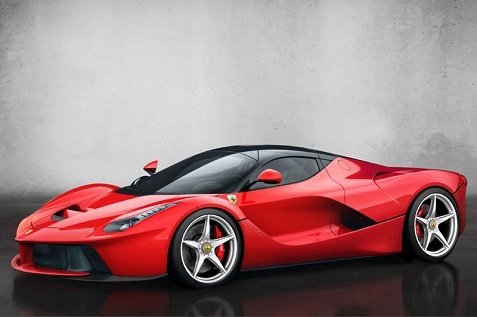 Is a Ferrari always going to be out of reach? Everyone can dream! When we gamble, we play for fun and the thrill of winning some money, but in the back of our minds there’s always some element of the fantasy of really hitting it big – like buying a Ferrari big! Of course that’s not really that realistic, but . . . . anything is possible . . . Hence the fun of gambling! When you think of casino gambling, the type of game dictates the mentality you have towards winning. Some games like blackjack favor grinders who play the rules and look to make consistent games. Other games offer big payouts with big risk. Visiting Vegas is unlike riding a bicycle; you probably going to forget it. The load-the-guests-with-free-booze approach of the casinos works wonders – memories from Vegas are as hazy as the early morning hours on an autumn day in Nebraska. If you’ve never been to Vegas, well, do an IMDb search for “Vegas” and binge yourself to oblivion. Or rather, take advantage of those sick days and get yourself to the most bling-bling oasis to be found among the deserts of this planet. The Strip, the main street, cluttered with the most whacked architectural creations in North America (kudos to Macau for going even whackier) actually has a city around it. Not many know this, but there are real people, families and stuff, living in Las Vegas; 603,488 of them on last count in 2013. 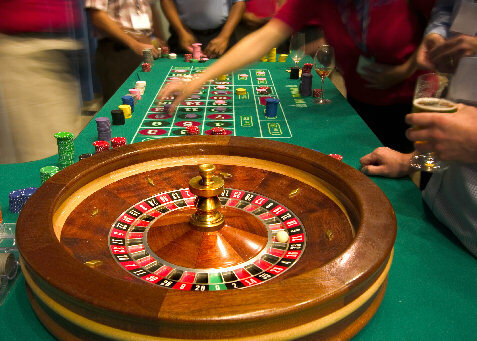 Experienced players will know that land based casinos can be quite a safety trap. No matter as how safe they are portrayed, it is no big secret that larger gathering in small places pose a certain risk. In this sense, online gambling, despite its image as being risky, can actually be the safer alternative. A good pocket thief can have quite a blast in a land based casino especially since intentions of guests cannot be read and thus thieves can freely enter. This threat does not exist when you play from the safety of your home. Of course, giving away your credit card details to make a deposit etc. can seem risky but those are usually in good hands when gambling at established online casinos since these operate with equally high security standards (such as the encryption of your personal details) as your bank. Basically, if you can trust online banking procedures, you can certainly trust a recognized online casino – and that without having to watch your back while inserting your money into a machine, worrying what is happening to your car in the valet parking, or be around people you’d rather not. Online Casinos vs. Bricks and Mortar Alternatives: Which is better? While there may be some similarities between online and bricks and mortar casinos, there are many important distinctions that separate the two. 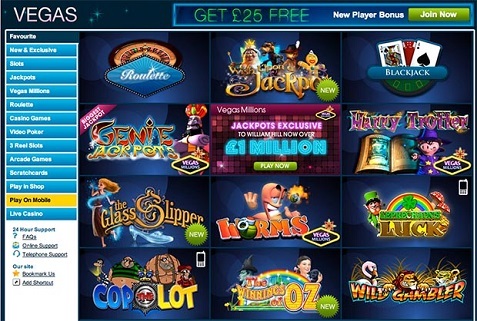 There is also a significant amount of momentum within the online casino market, with many bricks and mortar establishments looking to diversify their operation and replicate their business in the virtual space. Whether you choose to frequent a traditional or online casino depends entirely on your personal tastes, however, alongside your gaming philosophy and the strategies that you use to succeed. With this in mind, let’s consider the key considerations when making a choice between online casinos and established, bricks and mortar establishments.